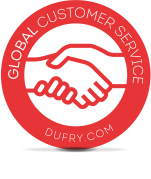 Dufry is a global travel retailer with operations in 64 countries. Geographic diversification is a key element of the company’s strategy. We began operations in the retail business back in 1948. We’ve grown since then and today we operate all around the world through roughly 2,200 duty free and duty paid stores located at airports, cruise ships, ports and other tourist locations. 5 - Latin America and North America. 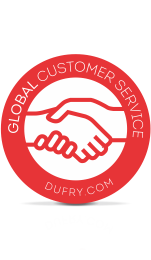 In addition, our customers trust the professional services of our over 29,000 collaborators. 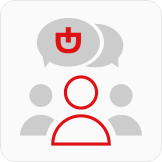 Access the "OUR COMPANY" section on our corporate website to read more information.